The agony of leaving your class with a substitute for the day is gone when you "Go Google" with Hyperdocs. A Hyperdoc is a digital google document that contains links and directions to student learning activities in a colorful and playful way that get's your kids excited about showing what they know about subject matter. Think about a table in your document where each section has an activity and instructions on what to do and how to do it. It's like you are right there in the classroom telling them what to do, except your really not there and hopefully on a fun tropical vacation. Creating a Hyperdoc is easy with Google Docs. 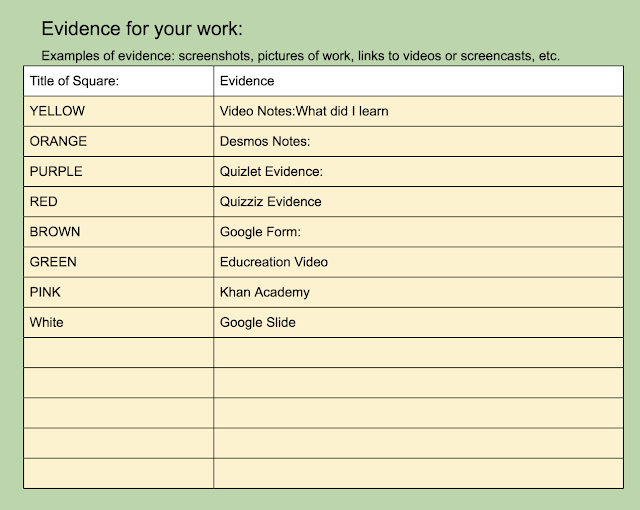 Just create a table where each section includes short and sweet instructions (i.e complete the Desmos activity) and what to do to show they have finished (we call this "evidence"). 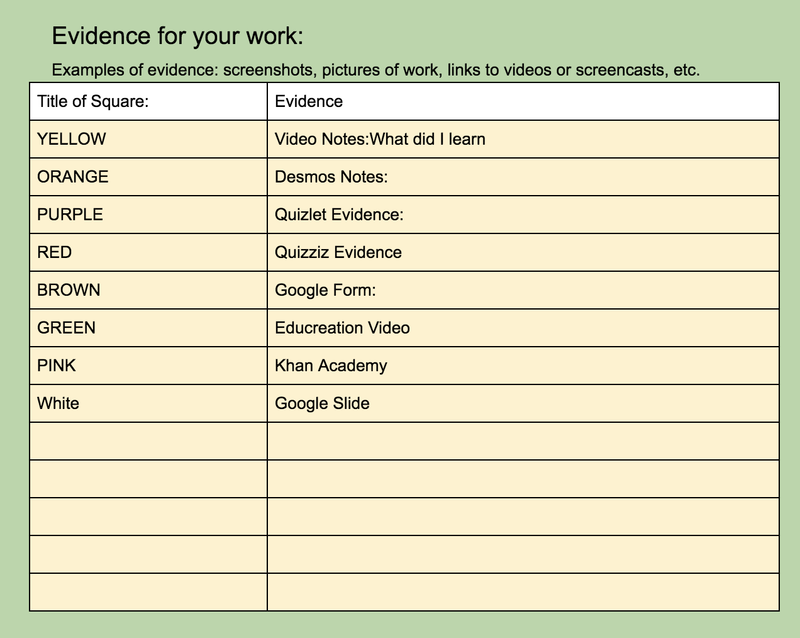 Your evidence might contain a screenshot of their score or a reflection of what they learned. The fewer steps and the simpler the better. 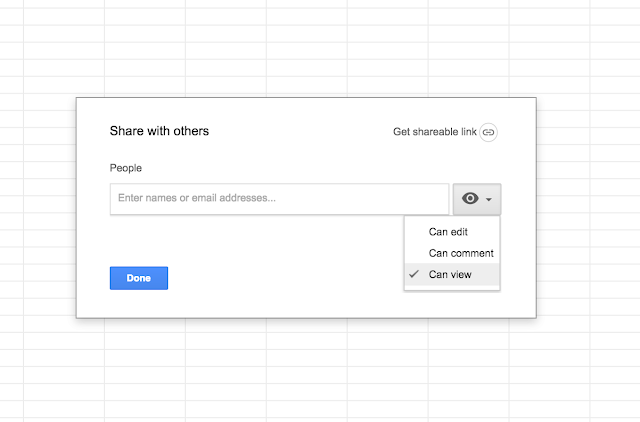 As a Hyperdoc is simply a Google Doc with a URL you share with your students be sure your "Share" settings are in "View Only" this forces the reader to "Make a Copy" and work on their own. Did I ever tell you about the time when I left my Google Doc in "Edit"? Oh the places your kids will go, and yes they went there ( I work with 6th and 7th graders). 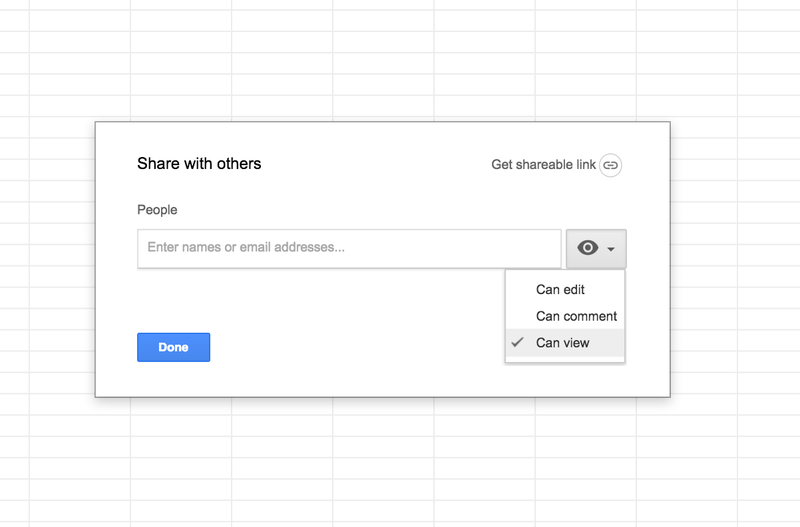 I always include this directions on the top of my Hyperdoc, and to "share" with me so I can see evidence of their work. Hyperdocs are perfect sub activities because you can allow your students to work autonomously and encourage them to "be on task" all the while you are tracking their performance with digital tools and online websites. Some of my favorite webtools such as FlipGrid, Desmos and Khan Academy include a teacher dashboard where I can see how my students are performing and where they struggle. 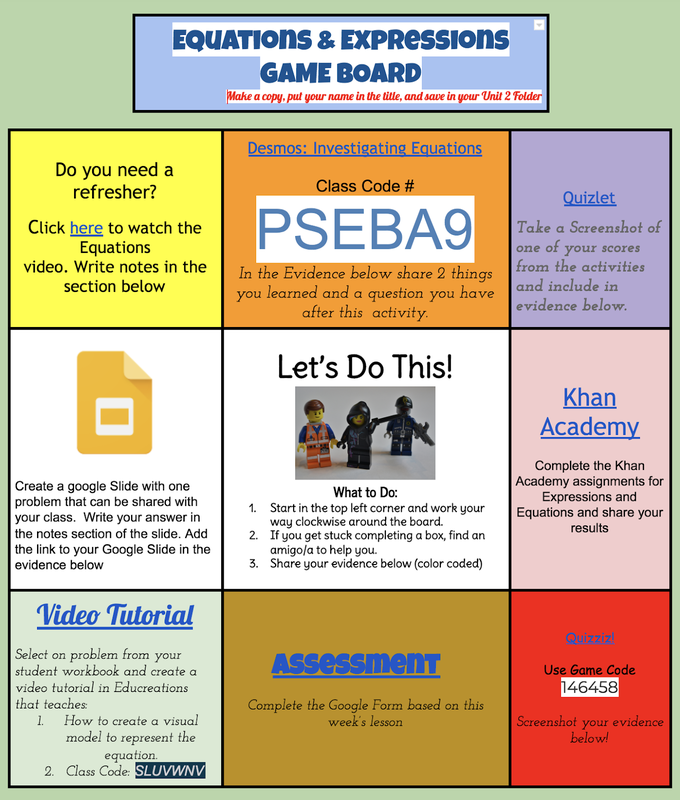 Check out my Google Doc on Webtools for lots of resources for online tasks. The key to a successful Hyperdoc is differentiated activities with a "low floor" and high ceiling". What I mean by that is creating increasingly challenging activities that begin with tasks that all students can do without any support. This might be watching a video about a concept, or playing a game and recording their score. 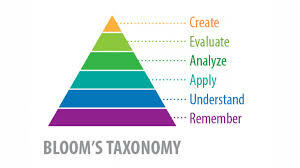 Thinking about how tasks can become increasingly challenging are easy with a framework such as Bloom's Taxonomy. Your first few tasks should promote students in "remembering" the concept and big ideas and "understanding" how things work to make sense of the skills and strategies they are learning in class. Once you've activated prior knowledge then students can "apply" the skills and strategies in a context that requires more cognitive demand. Finally your students should reach the highest level of Bloom's by creating a product of learning that shows mastery of the standard. 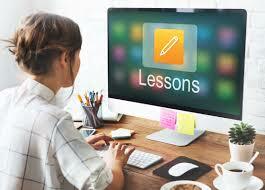 This might include "creating" an Educreation video that shows how to perform a task, or a Digital poster with a tool such as Canva that allows them to synthesize big ideas. Want to see what this looks in action for a 6th Grade Math Standard on Equations and Expressions? Check out my video below and be sure to Subscribe to my channel to receive a copy of this Hyperdoc so you can start creating your own. 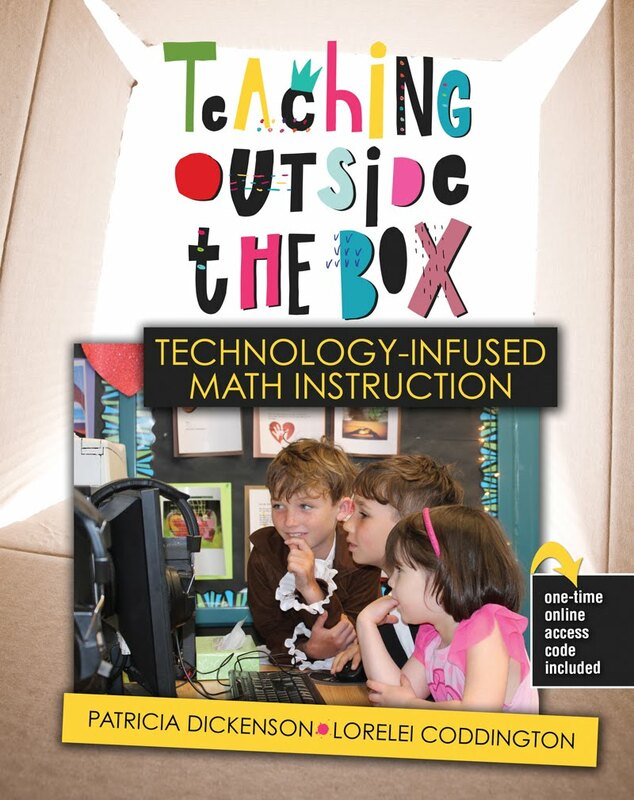 Join my Facebook Group Teacher Prep Tech or Making Math Connections for more freebies and best practices in teaching with digital tools!